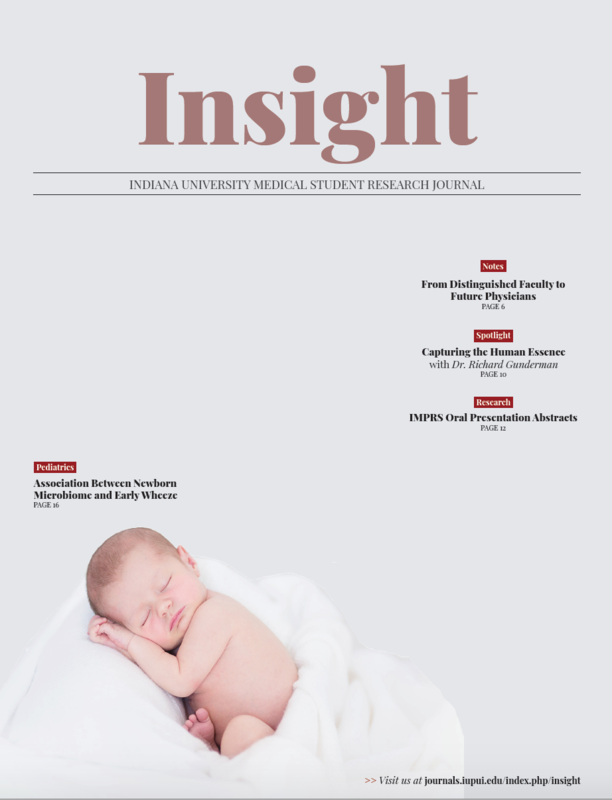 Welcome to the inaugural issue of Insight! Read the first issue here, or on Issuu. Read More Read more about Welcome to the inaugural issue of Insight!